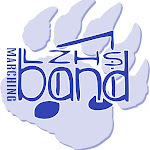 Lake Zurich HS Band: Sousa Trouble on Fox News! SOUSA ISSUES at the Parade!! !